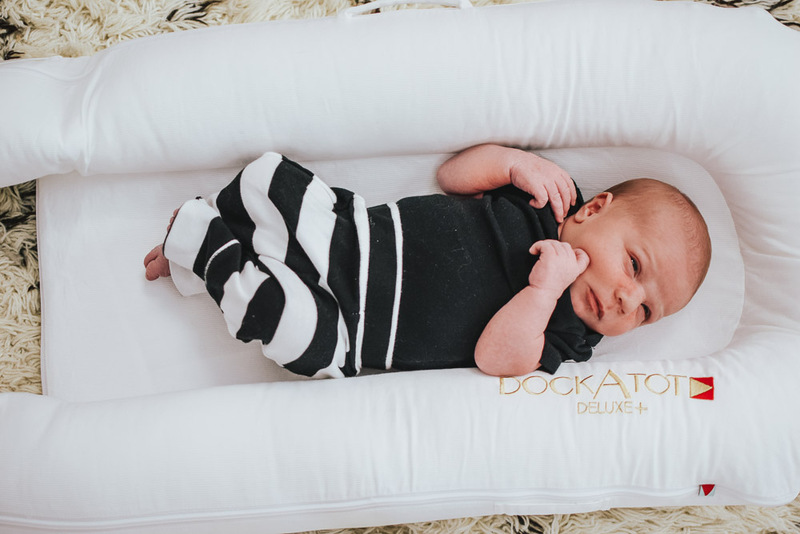 This “DockATot Deluxe – Is It REALLY Worth The Splurge?” post is in collaboration with DockATot. As always, all opinions are my own. If you have a baby or you’re a parent-to-be I’m sure you’ve heard of the newest rage – The DockATot. Of course After seeing so many people rave about them I was anxious to get my hands on one as well and see what all the fuss was about! 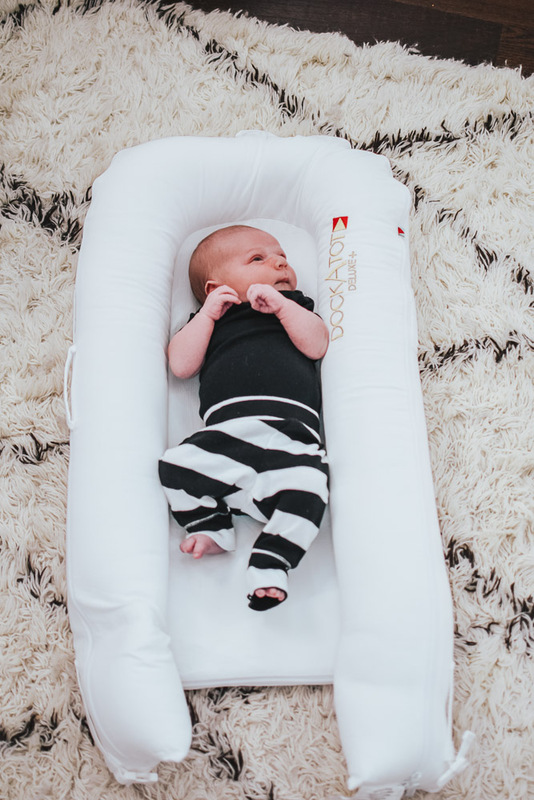 I chose the DockATot Deluxe for babies 0-8 months in pristine white so I wanted to share our experience with it so far. Hopefully it will help you decide if you want one too. Since our son is only 2 weeks old we haven’t had all that much time to use the DockaTot Deluxe. However, I can tell you that it’s so easy to move around the house which makes it a really convenient thing to have. I still have a Rock N’ Play in my bathroom/bedroom so I have somewhere to put the baby when I’m showering/getting ready and I still have a swing downstairs in the living room. However, those pieces are either entirely too heavy or way too cumbersome to constantly pick up and drag around the house. (Not to mention not really safe to do when you’re also carrying a newborn). 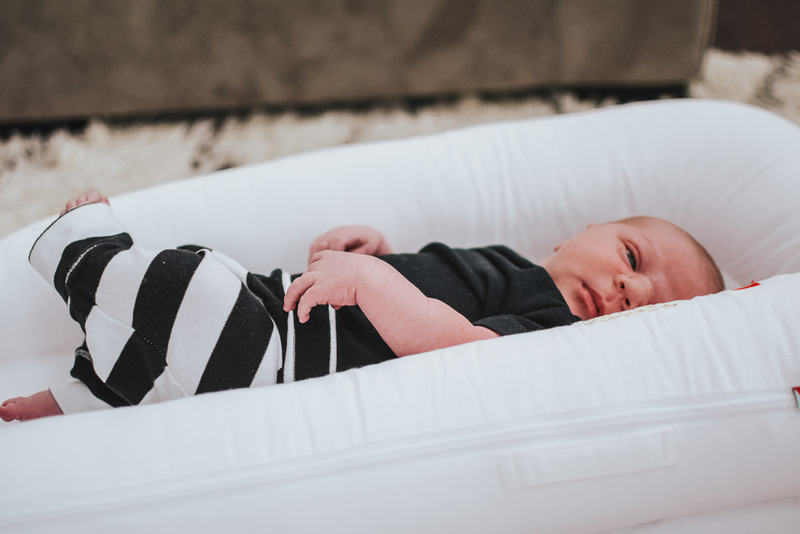 The DockATot is really lightweight and has a small handle at the top making it a great option for when you’re going from one room to the next. While we obviously haven’t traveled yet with the baby I can see how practical the DockATot Deluxe would be for a trip. With it’s sleek design it can easily be stored for a long car ride, hotel stay, etc. 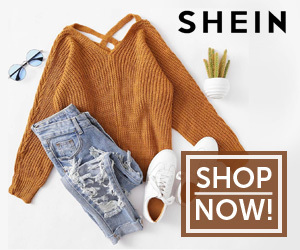 Since the cover is removable and machine washable it also makes it a practical choice for traveling since you don’t have to worry about bringing any unwanted germs home with you. Lucky for us my in-laws only live a few blocks away. I plan to take this over there whenever we go so that I have somewhere safe for the baby to lounge. Since the cover of the DockATot is removable it’s really easy to clean. Although the inner tube fits snug inside the cover you can easily slide it in and out. I washed mine before the first use and then had to wash it the very next day because the baby threw up all over it lol. It was just as easy to get the inner pad back in as it was to get it out. It’s a blessing because honestly baby products always seem to be such a pain in the neck to put together, take apart, etc. etc. A few weeks ago when we were trying to get the car seat assembled it literally took us hours (and watching some youtube videos) to get the canopy back through the fabric. Not fun. It wasn’t something I originally thought to use it for but it totally works! Right now Anthony is still sleeping in our room but the changing table is on his dresser…in the nursery. 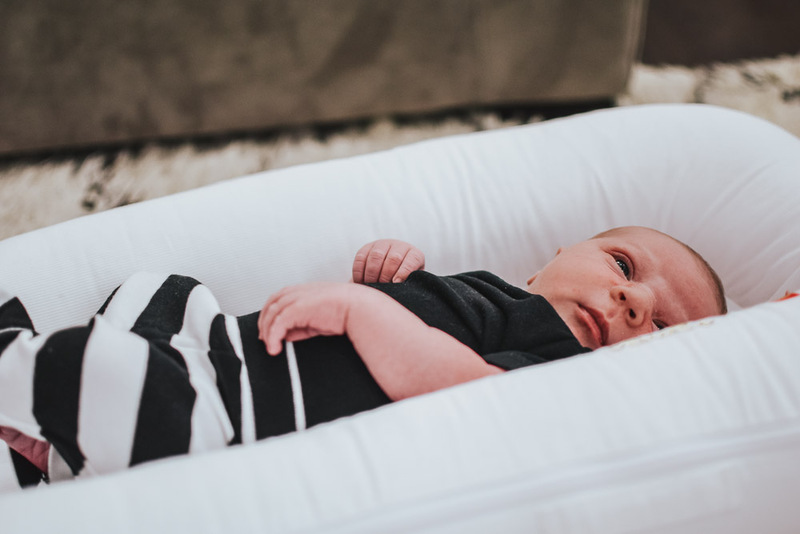 Instead of getting up to go down to a nursery in the middle of the night you can easily leave the DockATot at your bedside and pick it up when needed. The Dock has a very similar feel to that of a changing table, its not too soft but it’s also not rock hard. 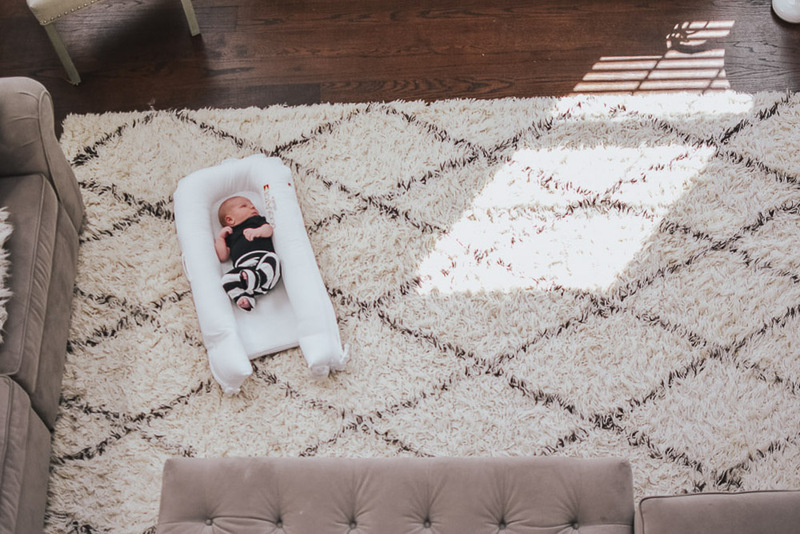 While I can’t speak on how the DockATot Grand works for bigger children, I CAN say that the size and feel of the DockATot Deluxe is perfect for a newborn. It’s snug enough that they feel that in-the-womb feeling but not too snug where you have to worry. Right now Anthony can’t roll over or move too much so the DockATot Deluxe is the perfect spot for him to lounge while I’m getting a few things done. Lately I’ve been putting him in there when I’m getting dressed or cleaning up the playroom. Overall I’m really loving the DockATot Deluxe. We’re planning on taking a mini trip this fall so I plan to bring it with us when we go. I’ll be sure to share over on my IG how it goes. 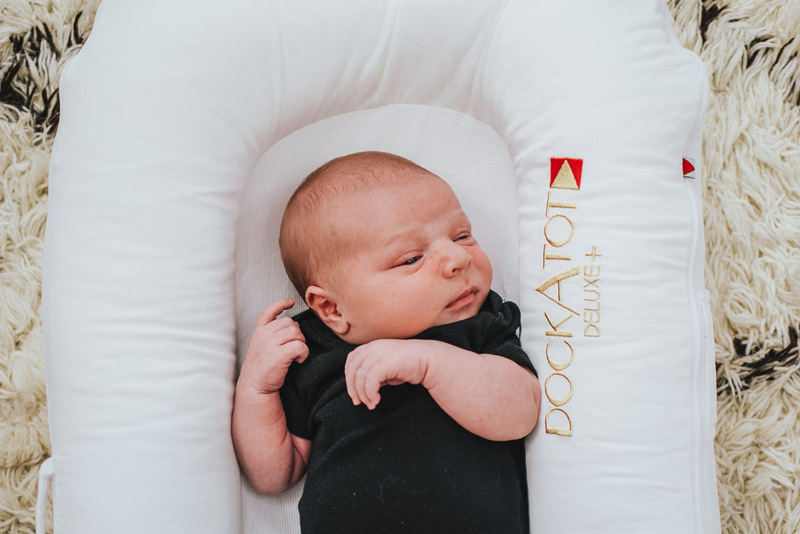 If you’ve been contemplating getting a DockATot Deluxe for your little one I would definitely recommend it. The convenience factor alone makes it to worth the investment! I also noticed that DockATot is coming out with the Aristot a super glamorous bassinet!….OMG seriously GORGEOUS! I wish these things were around when we started having babies 5 years ago LOL. I would LOVE to hear some thoughts on it if you end up getting one!!! 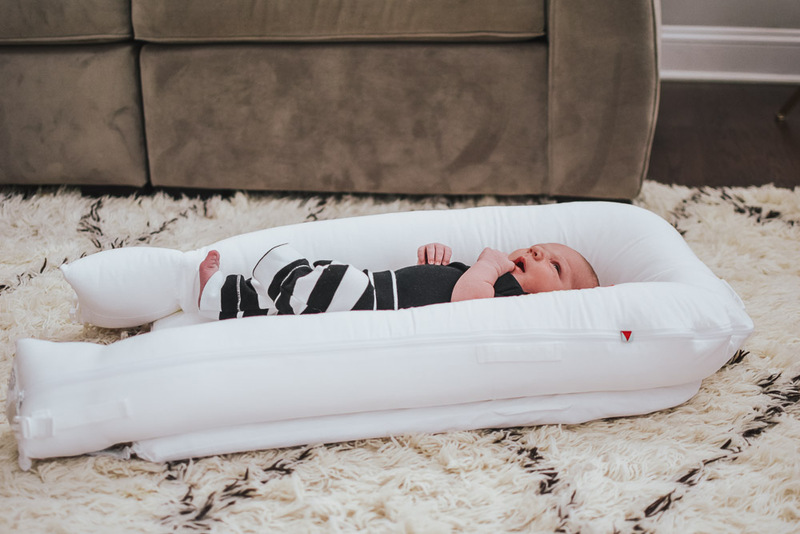 Do you have a DockATot Deluxe? What are your thoughts on it? Share this “Our Experience With The DockATot Deluxe” on Pinterest via the image below! Looking for more parenting/baby posts? Check here.